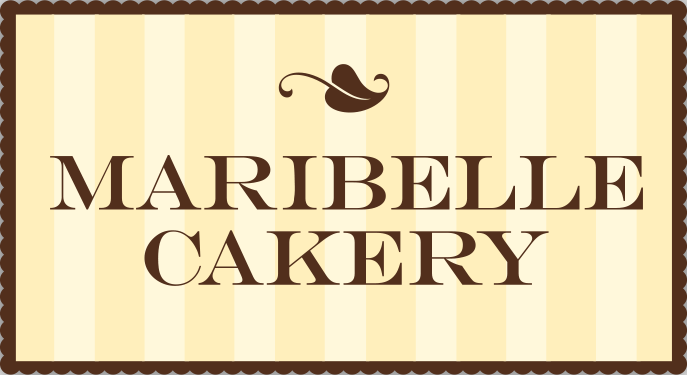 Maribelle Cakery has established a reputation over the last 20 years for the best tasting wedding cakes, and we have created Diary Free flavors that maintain this level of excellence. Call for Dairy Free prices. As usual, we see brides by appointment only. Private tastings will be held by appointment only. Please call and set up your appointment now! All tastings are Dairy unless you specify that you want Dairy Free. Please notify us one week in advance if you want to do a Dairy Free tasting. Of course, Dairy and Dairy Free tastings cannot be combined. Thanks! We deliver wedding cakes to Cincinnati, Indianapolis, Columbus, Dayton, Louisville, Lexington, and other cities. Call for pricing! You won’t believe that these flavors were made without dairy! Many many months of experimenting and research in our kitchen have produced spectacular results! Lemon Paradise cake with Lemon Tart and Coconut filling. Dark Chocolate with Localuha and Truffle filling. Lemon Paradise cake with Lemon and Raspberry. Vanilla cake with Blueberry and Vanilla. Dark Chocolate with Raspberry and Ganache.